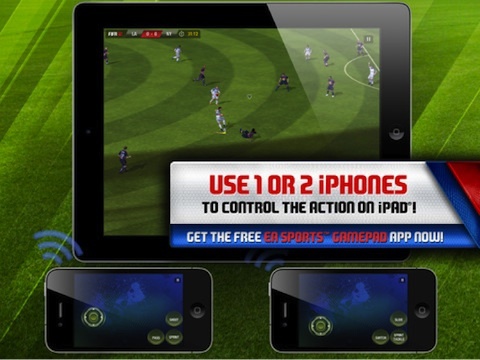 As iPad is great platform for gaming we have created list of top sports games everyone is enjoying playing on Apple tablet this year. Check them out and let us know if we missed anything! Search, stalk, and shoot your prey in Deer Hunter Reloaded. 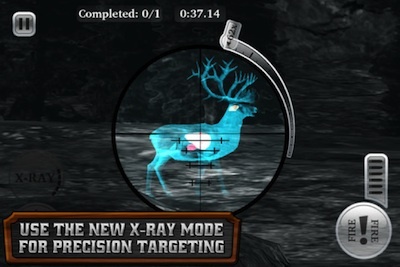 The popular hunting series returns with the all-new X-ray and Stampede mode to challege your hunting prowess. Spot your prey before they spot you! 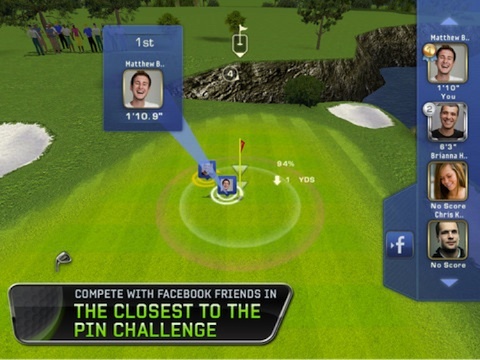 EA brings forth another golf game like no other. 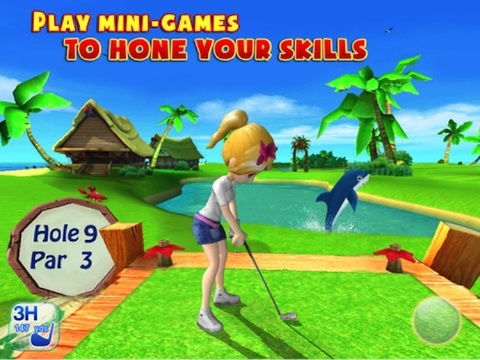 With controls especially made for your iDevice, realistic physics, and great graphics, this game has definitely hit eagle for the golf fans. EA’s expertise on sports games shines with this sequel of FIFA Soccer. The new control scheme option is just amazing – The experience would almost feel as if it is being played on a console. Licensed teams and leagues, incredible ball handling physics, and beautiful fields are just some of the many features that would make fans of the genre fall in love with this game. 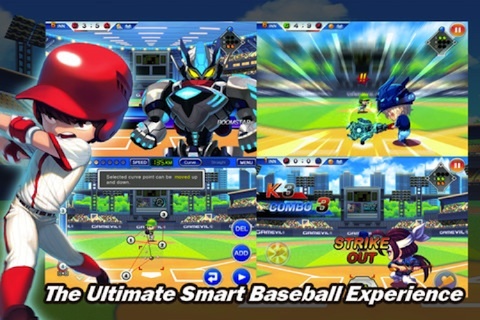 Baseball Superstars is back in the New Year. This baseball RPG-Simulator incorporates management, role-playing, and real-time accuracy skills that will put you to the test. 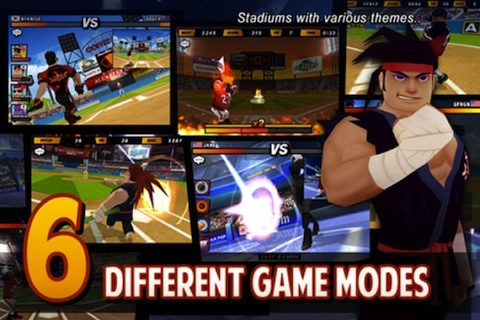 The game features smooth and crisp animations, comic events and characters, and over the top baseball matches that is both challenging and entertaining. Customizing your character will not only make your character look good, it will also increase your character’s stats. Homerun or strike out! 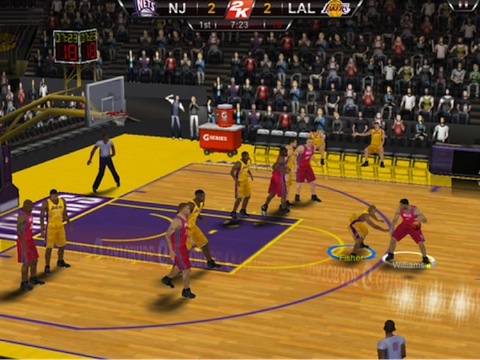 NBA 2K12 comes to the iPad with the pro roster of NBA superstars. Play exhibitions or regular seasons with your favourite teams. Pass, dribble, and shoot through matches as Kevin Harlan and Clark Kellogg comments on your hot shots. 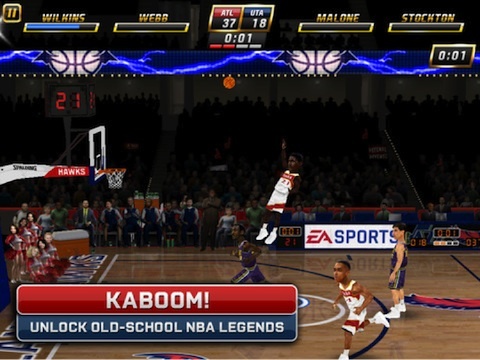 Let hands be raised and relive Jordan’s NBA moments in this ball game for the iPad. Homerun Battle is back with its second version! This game is all about competing in style. 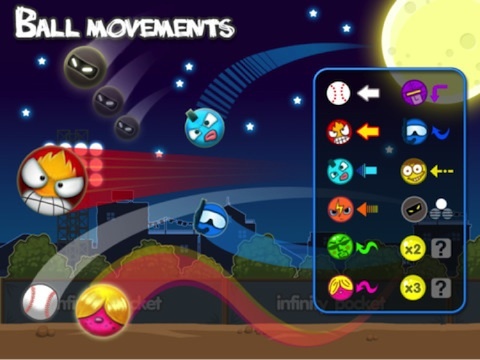 With more modes to play, players can have more fun slugging it out with millions of users around the globe. This game is all about skill and reaching the “numero uno” spot! 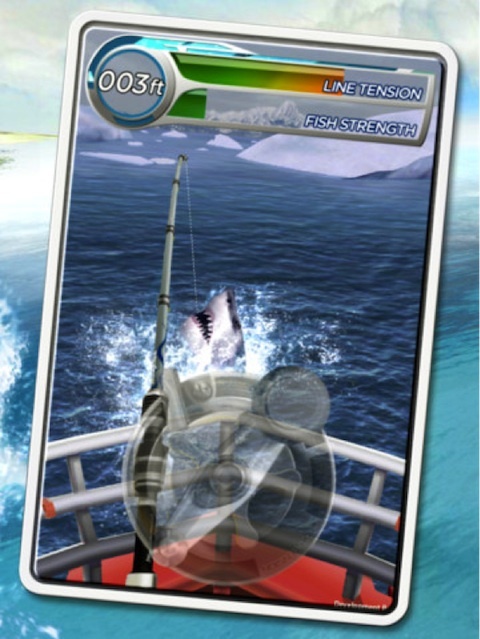 The fishing throne on the App Store is where Real Fishing 3D can be found. The game has great graphics. This game is your basic fishing game where you travel to different and sometimes exotic locations to catch that “King” fish or just the regular-sized fish that you need to catch to clear the area. Fishing rods and lures can be bought as players progress through the game. Catching fish will depend on your skill (not breaking the line and the method of baiting the fish) and the type of rod and lure that will be equipped…did I mention the game has great graphics?